Kovalam’s sandy beaches are lined with palm-fringed lagoons and rocky coves. 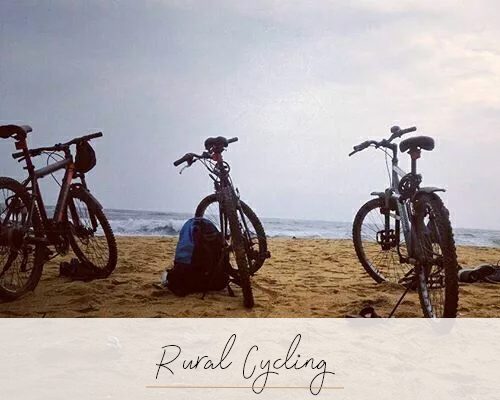 Its close proximity to Trivandrum however has meant that it’s once irresistible beaches have been subject to considerable development making it quite a busy beach destination. Having said this, there are still a few beautiful, secluded beaches in the bays north and south of Kovalam town and some of the larger five star hotels have wonderful views, great swimming pools and access to stroll along the beach and watch the way of life with the local fishermen and holiday makers enjoying early morning yoga which make it quite an eclectic destination to visit. 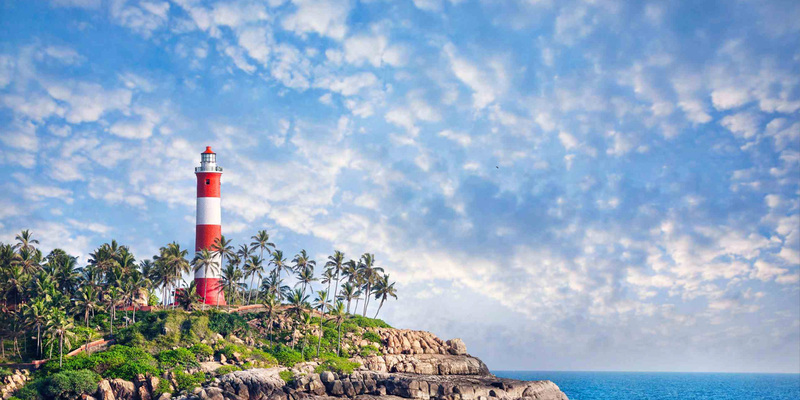 If you are feeling energetic, climb the spiral steps of the red candy-striped Vizhinjam Lighthouse, the most iconic structure of Kovalam – the view of the beautiful Arabian Sea from the top of the lighthouse is spectacular and worth a photograph or two. 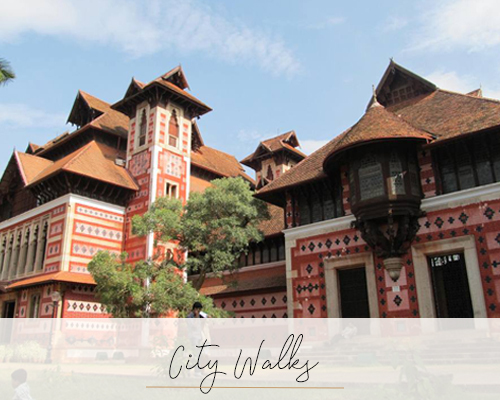 For a half day excursion, Kerala’s capital city of Thiruvananthapuram is about 15kms away. Before independence, it was the capital of the Travancore kingdom, one of the most prosperous kingdoms of India. 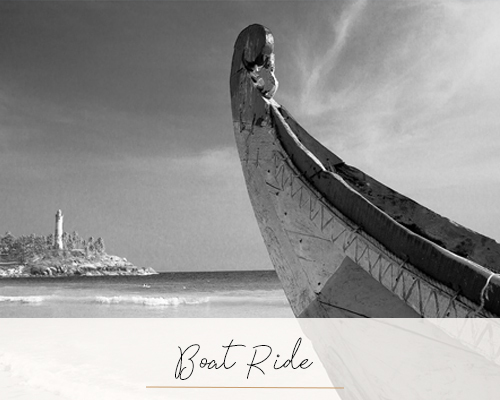 In the heart of the city is the ancient shrine of Padmanabhaswamy. This temple, dedicated to Lord Vishnu finds mention in the Hindu epics. The current temple complex itself is over two hundred years old and is built in Kerala’s ancient architectural style.